Everything I need to know, I learned from "Space Jam"
Every day is a good day to talk about Space Jam. And with Space Jam 2 being a real thing that is happening (plus, Space Jam celebrating its 20th year this year!) 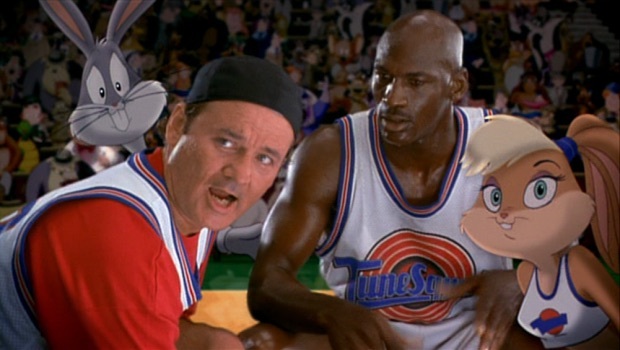 it seems like today is the BEST day to talk about Space Jam. 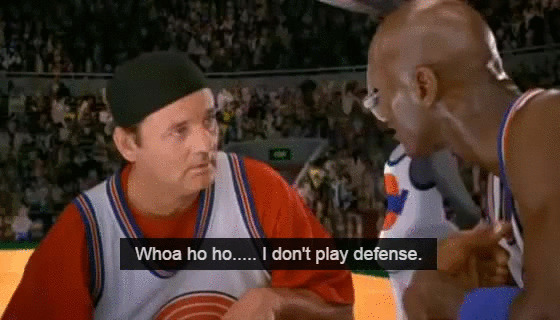 Truthfully, everything I need to know I learned from Space Jam. So let’s chat. 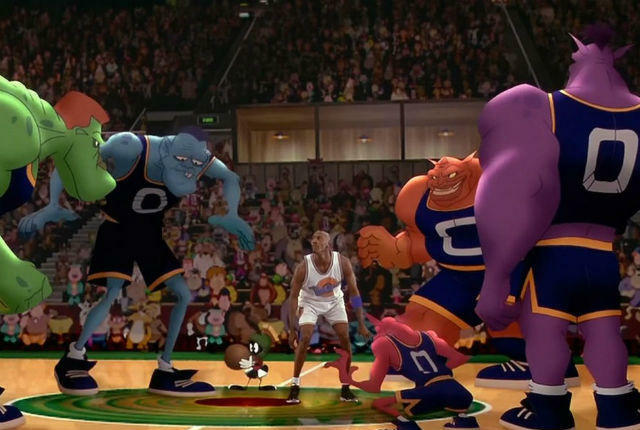 If you’re reading this, you’ve probably seen Space Jam and don’t need me to recap the plot for you buuuuuut, it should be noted that the Monstars are huge, bullying jerks. I was 9 years old when this movie came out and bullying was a thing, so really the Monstars represented everyone in my 5th grade class who mocked me for having dimples and wearing Winnie the Pooh gear. Can we talk about Lola for a minute? Of course we can. Though I have some issues with the way Lola is treated and the way she is presented, I am also capable of taking myself back to 1996 and reminding myself that she is a cartoon rabbit. Remember the song “I Believe I Can Fly”? That was from Space Jam, you guys. The overall theme of the movie is about following your dreams and believing in yourself and also your teammates. That song very much follows the theme of the film and maybe that’s why we all remember it even though most of us don’t like R.Kelly at this point? Well, I do believe I can fly, and I also believed in young MJ, as well as the haphazard team that ends up winning the games. I can’t explain this because it’s a complete thought. He just is. Bill Murray is life. 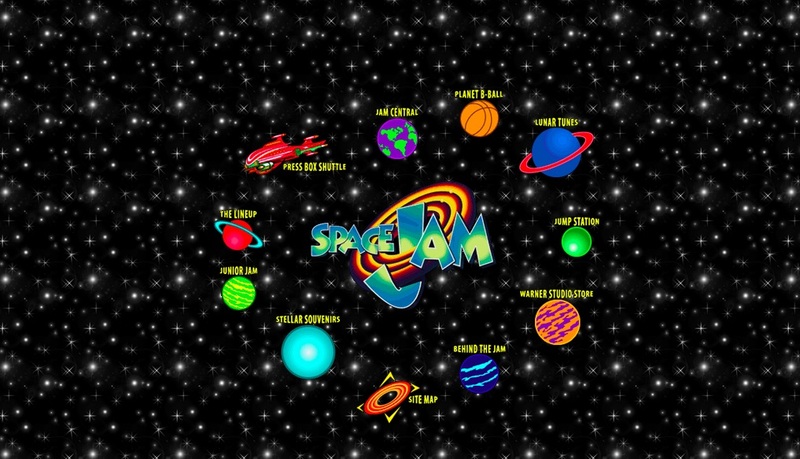 I came across the original website for Space Jam a few years ago and it still stands and I just feel like you should all go look at it and pray that it never gets an update, even with the upcoming sequel. You’ve Got Mail still exists too. Warner Brothers, holds it down. BRING IT ON, SPACE JAM 2.